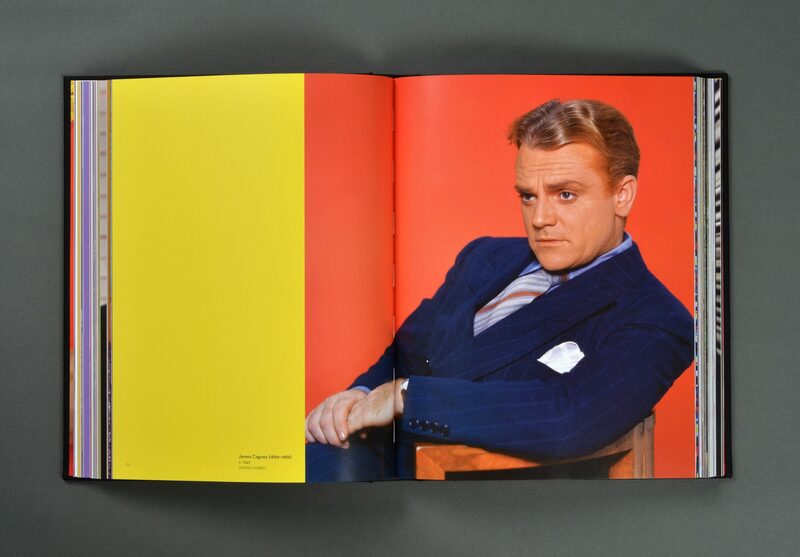 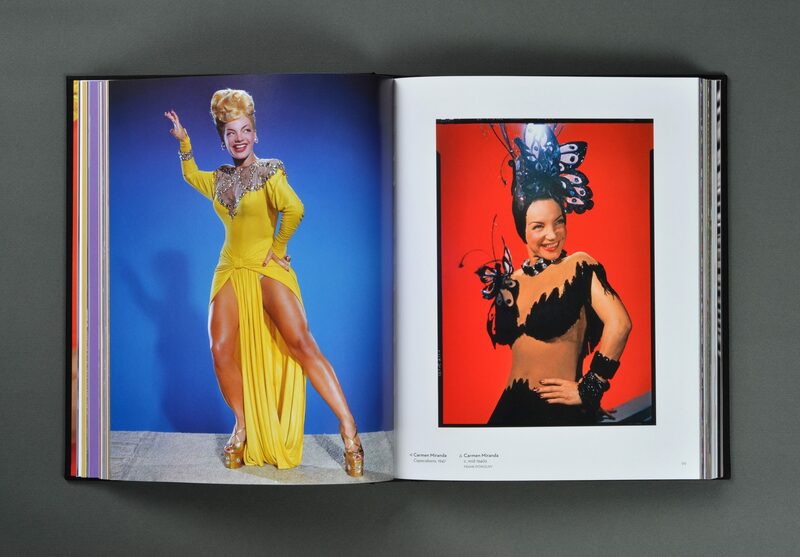 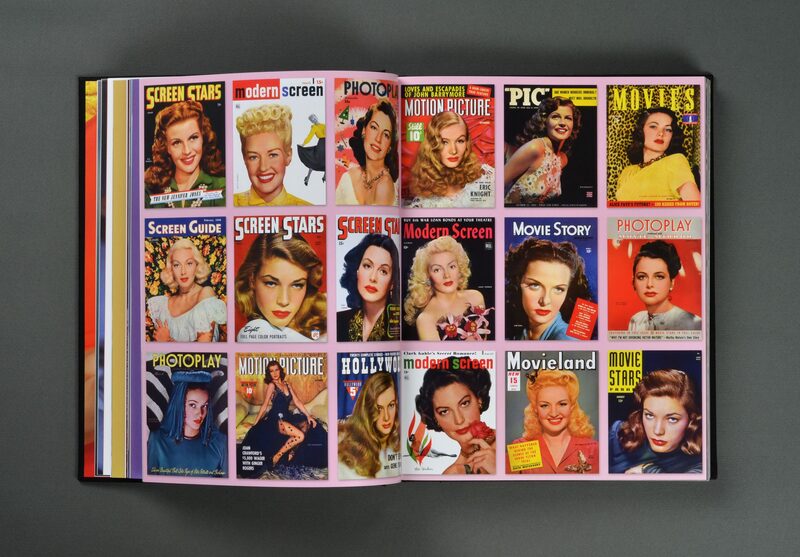 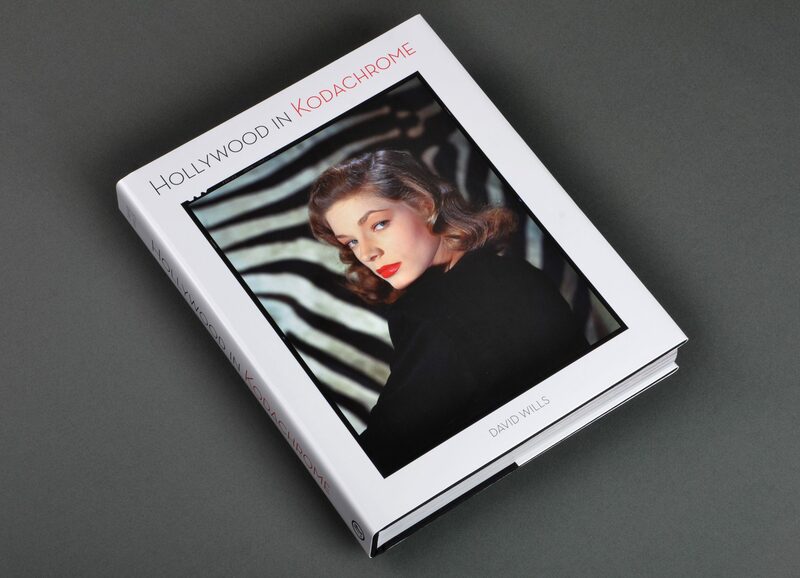 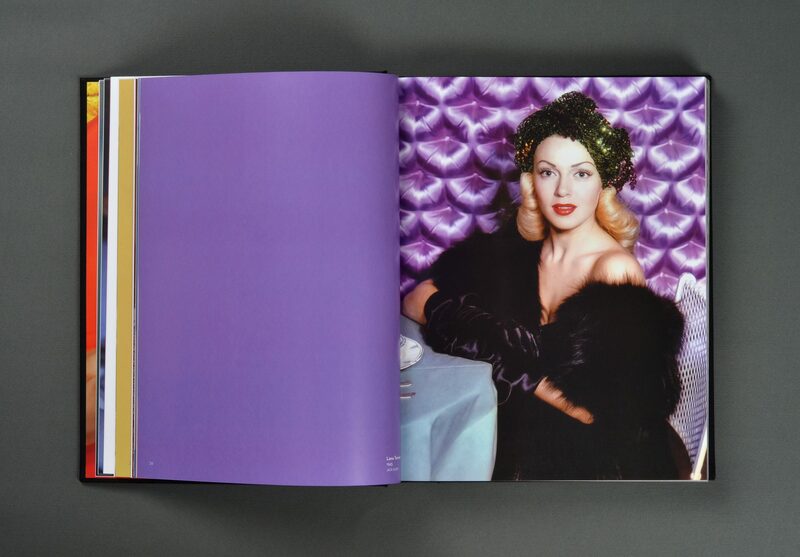 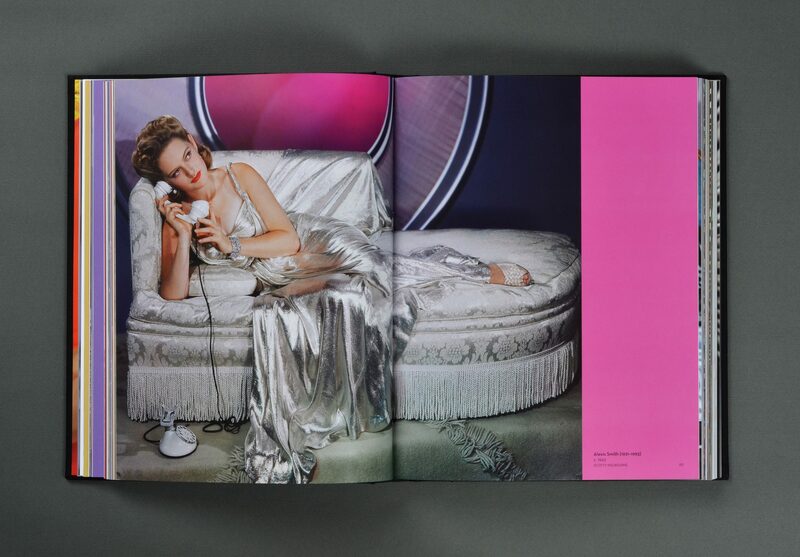 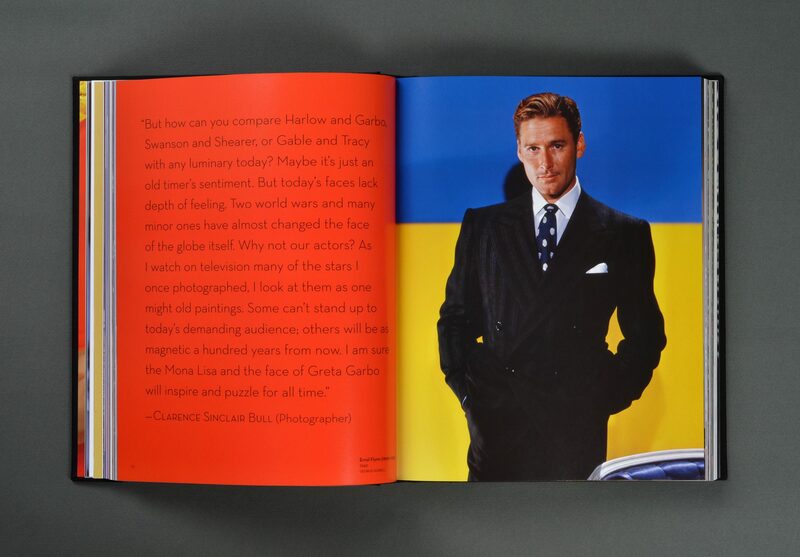 Hollywood in Kodachrome, by David Wills, is a grand, full color 350 page survey of 1940s era Hollywood celebrity photographs. 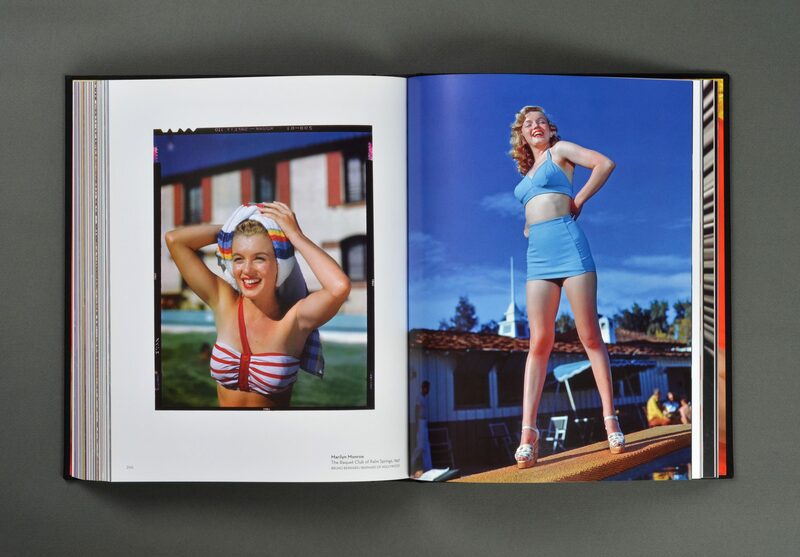 All photos featured in the book were taken with Kodak’s ‘Kodachrome’ film stock favored at the time for its eye popping color and image clarity. 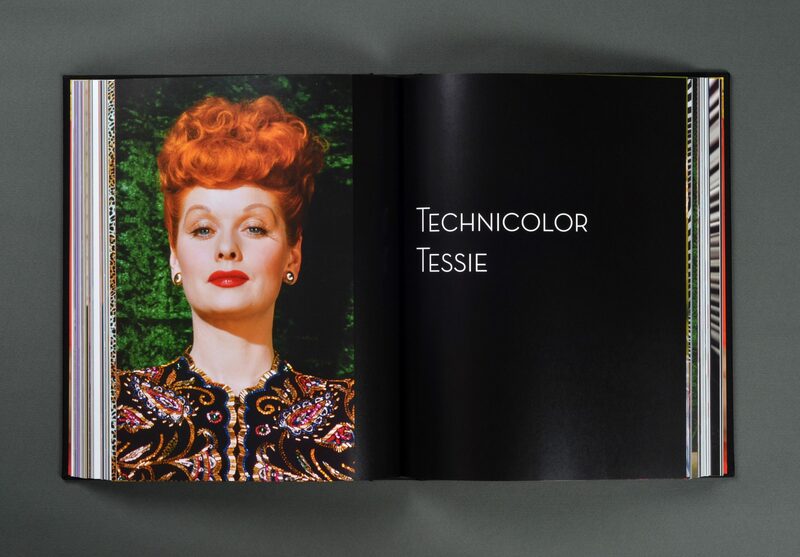 Duuplex provided a book design that uses elegant typography and strategic use of color to punctuate the presentation of the stunning color photographs. 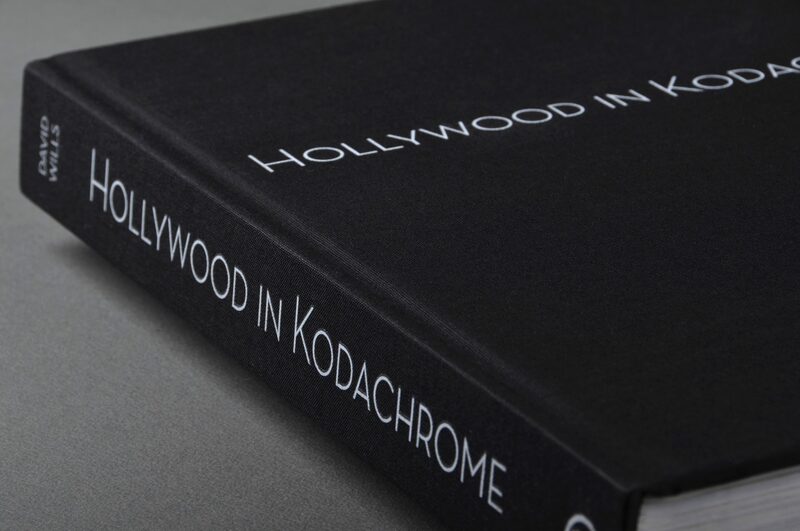 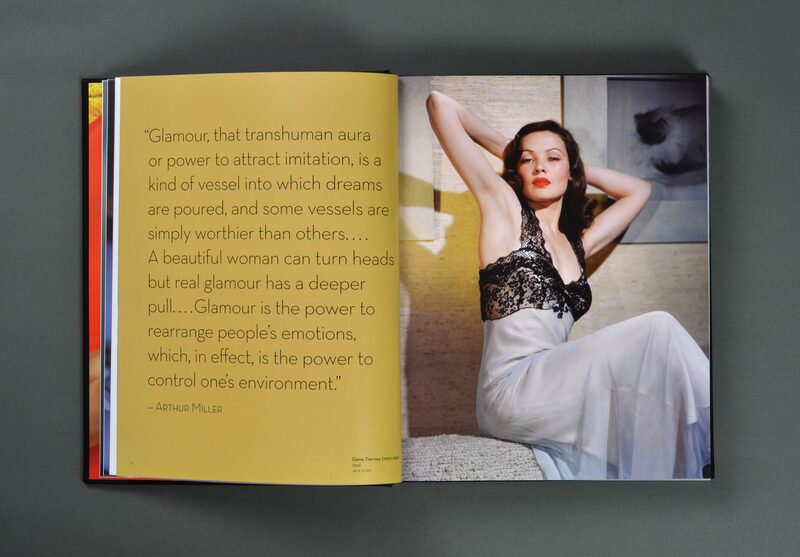 The cover features an embossed Kodachrome transparency image that provides a beautiful, tactile visual treatment. 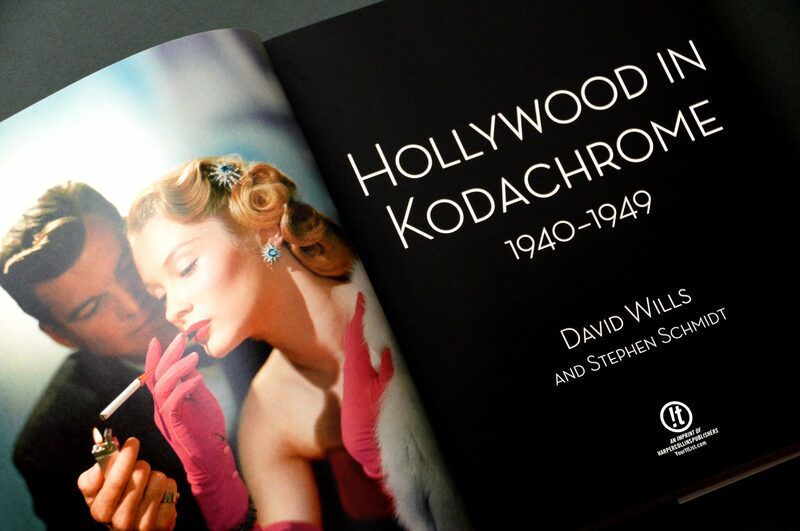 A promotional web page was also designed.